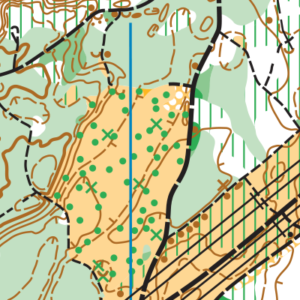 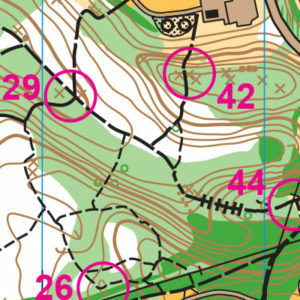 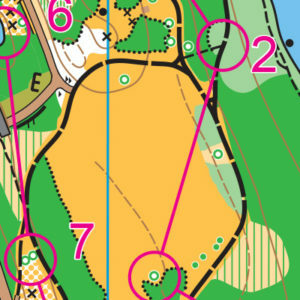 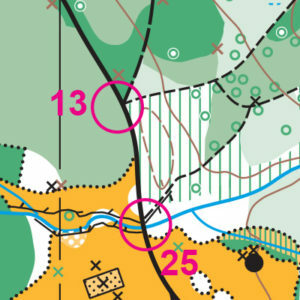 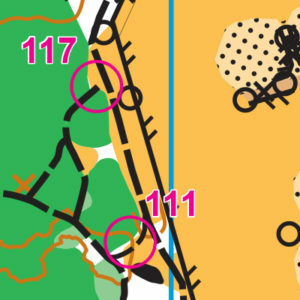 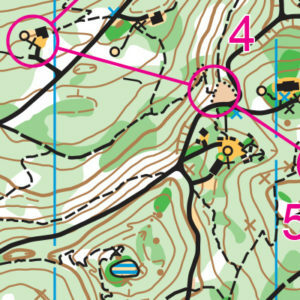 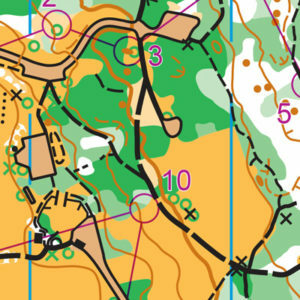 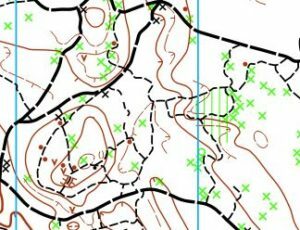 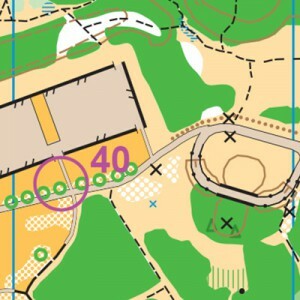 Some venues offer permanent courses, where you can orienteer anytime! 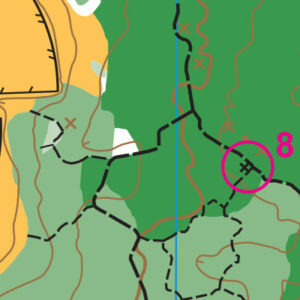 Learn more at the Permanent Courses page. 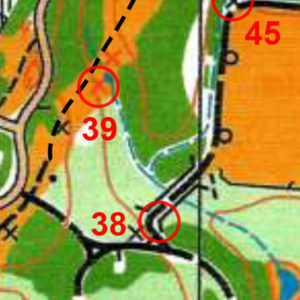 Note: we are still in the process of adding all of the club’s maps to this web page. 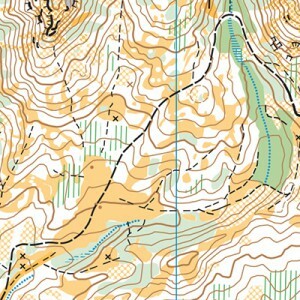 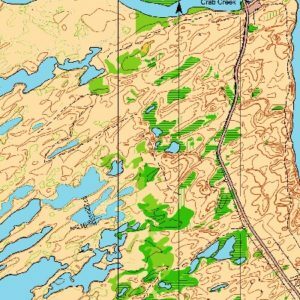 The quickest way to find a map near you is to check out the Map of Maps! 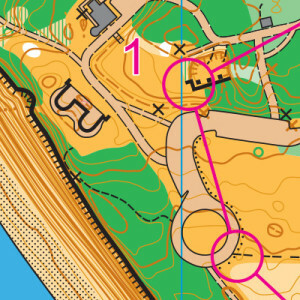 Wondering what those hieroglyphics are? 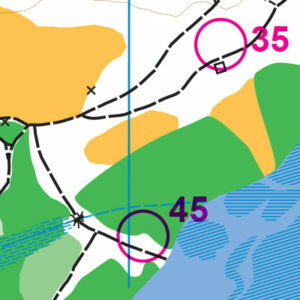 Read on to find out how control descriptions give you extra-precise information about the control you're looking for.